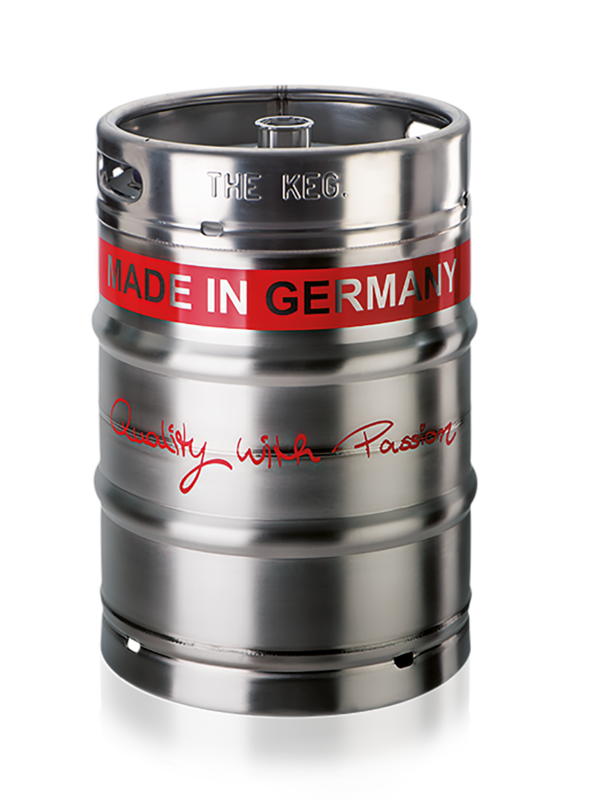 We are the only keg manufacturer worldwide to give you a 30 year guarantee on our kegs – a long-term safeguard for your investment and the written promise of reliable keg quality of the highest order! 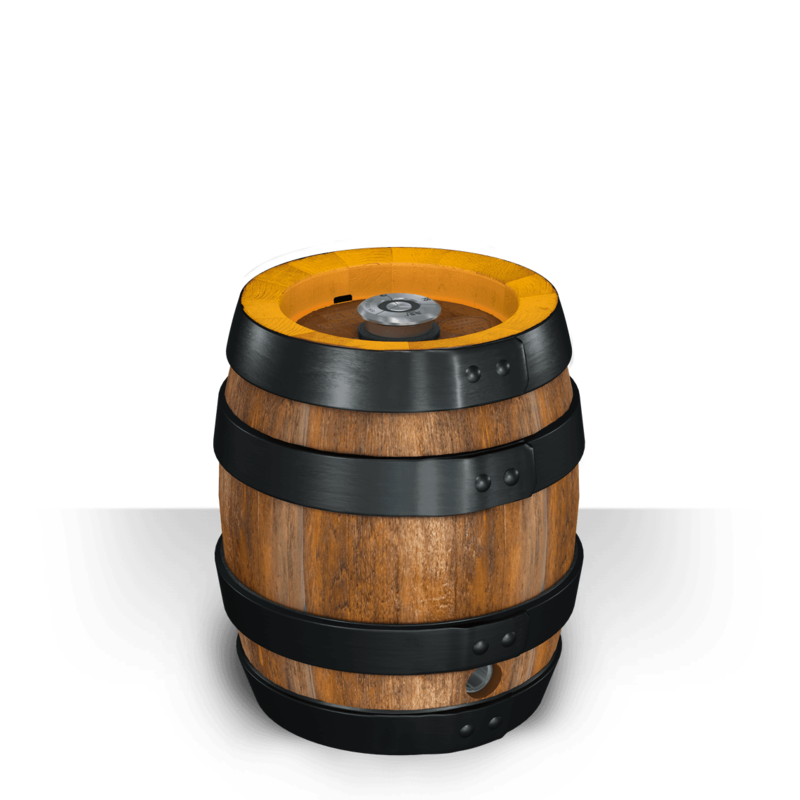 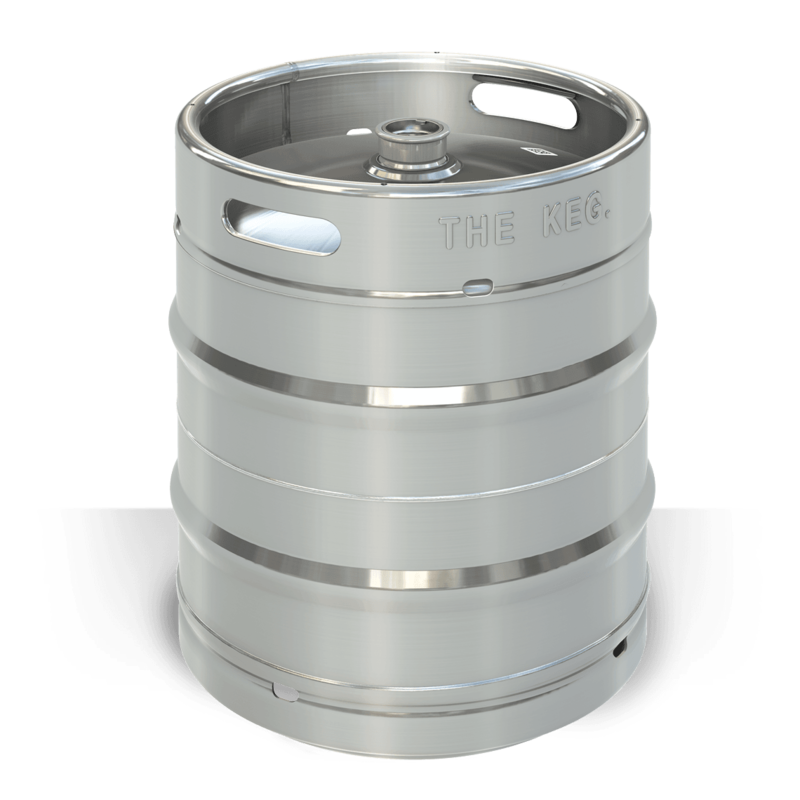 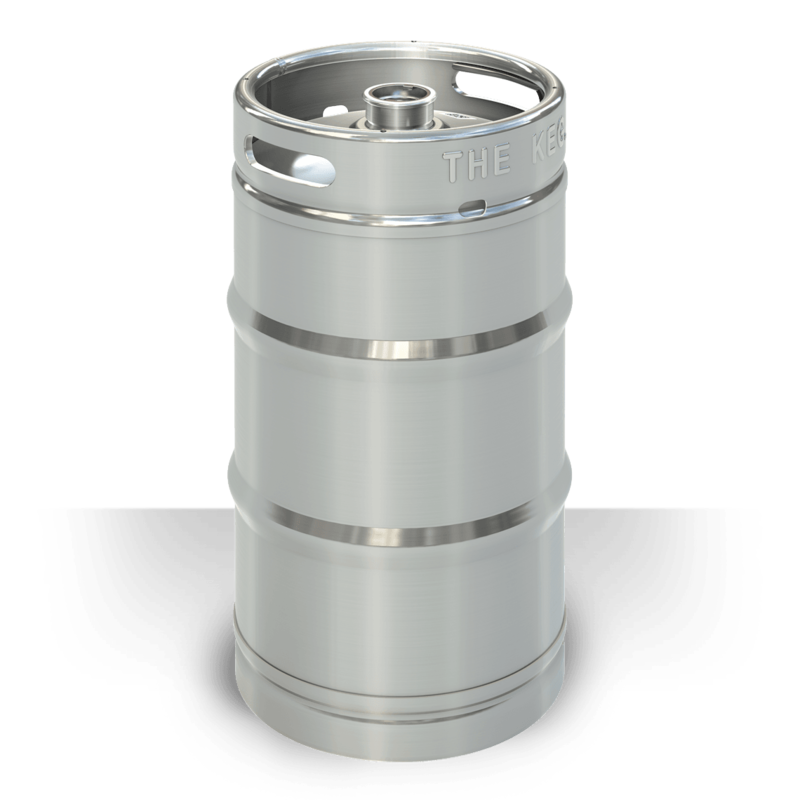 We don’t only manufacture a great variety of kegs in top quality, but also specific to your needs and requirements. 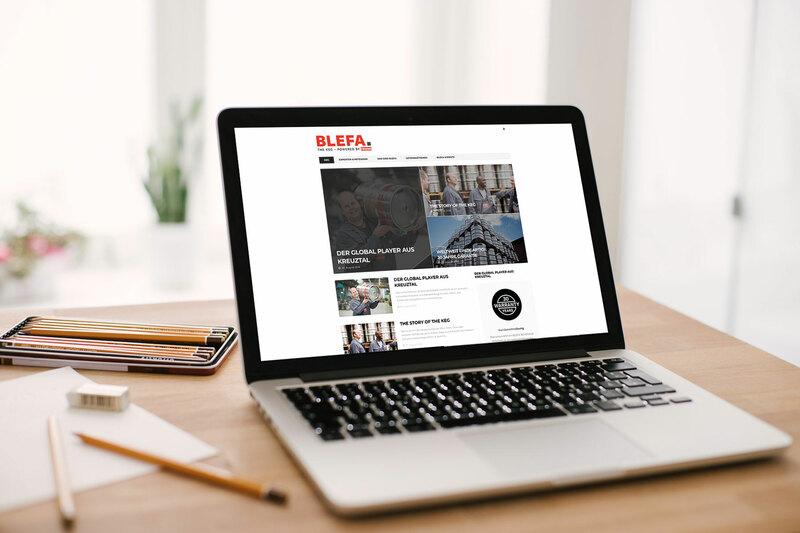 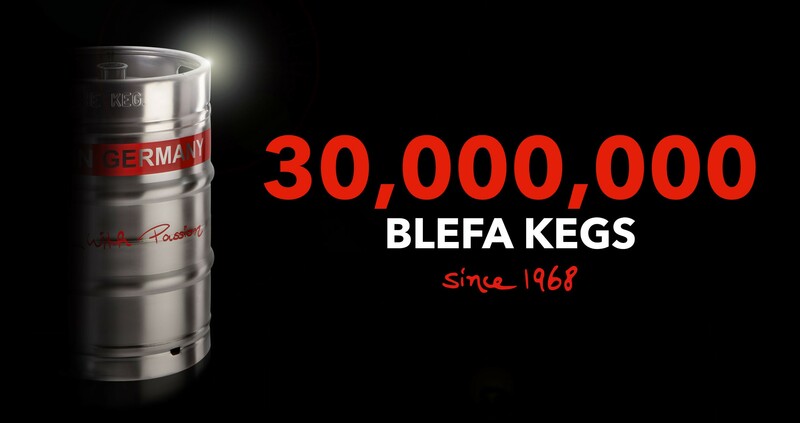 Rest assured that all kegs from Blefa have complied with this legal requirement since 1974.